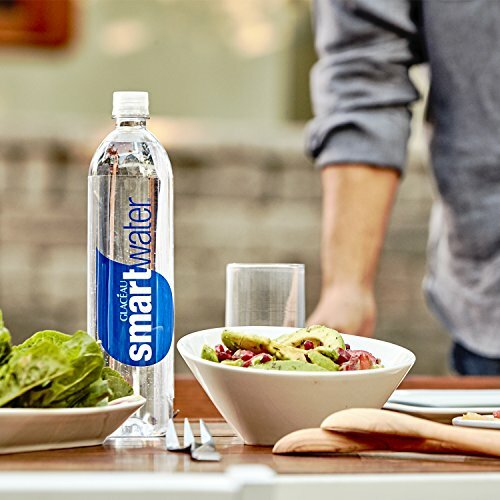 hydrate and enjoy the crisp taste of glaceau smartwater. 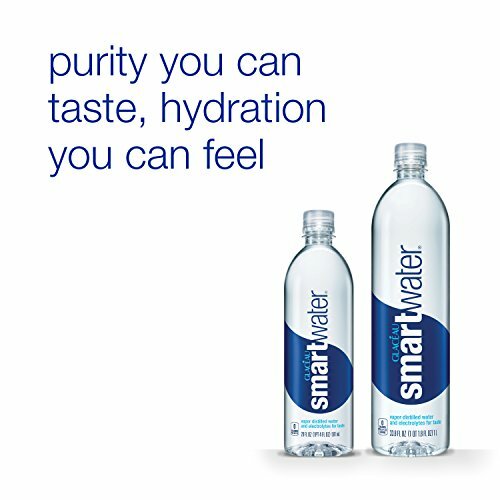 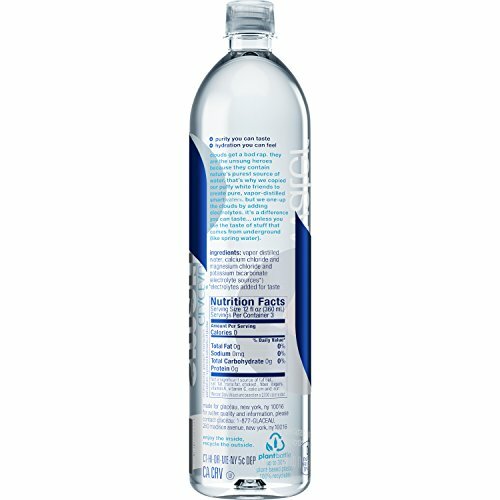 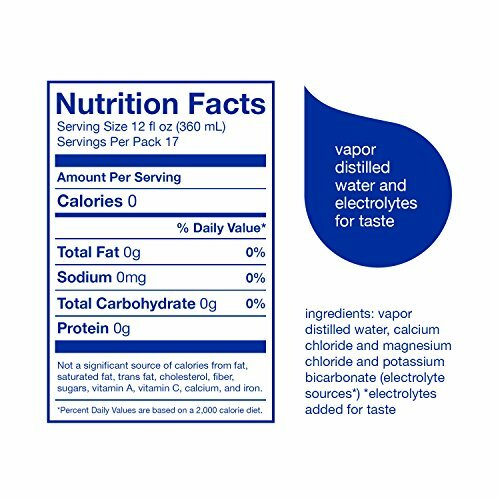 vapor-distilled with electrolytes added for taste, smartwater offers a bottled water that’s simple, pure, and delicious. 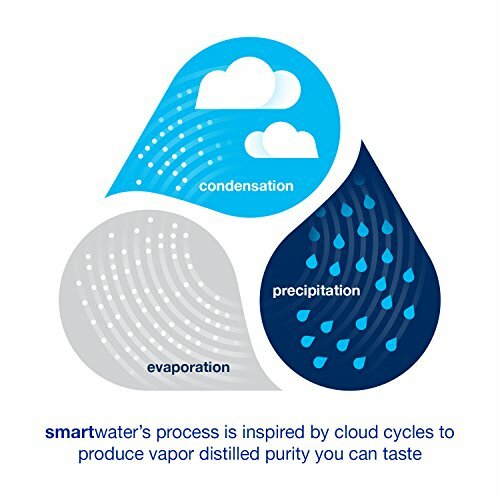 smartwater is purified water made using vapor distillation, a purification process that simulates the hydrologic cycle – similar to the way water is purified in nature. 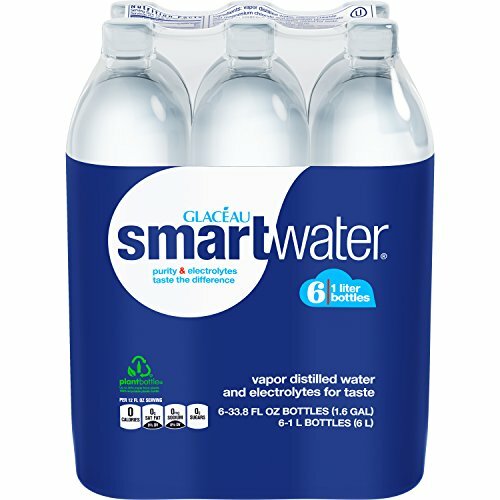 containing a unique blend of calcium, magnesium, and potassium, smartwater creates a taste that is distinctly fresh, crisp and pure. 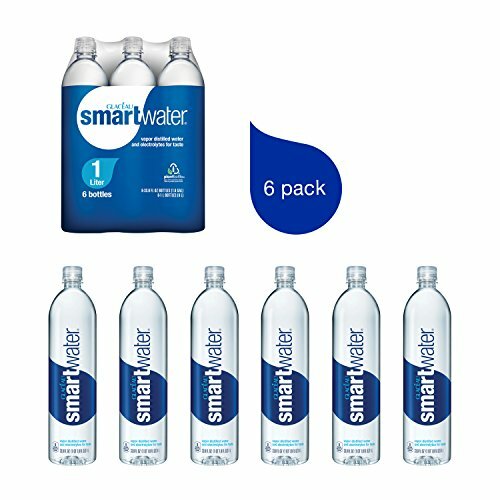 free of sugar, calories, coloring, or artificial flavors, smartwater is the smart way to hydrate and quench your thirst in the office, at home, or on the go. 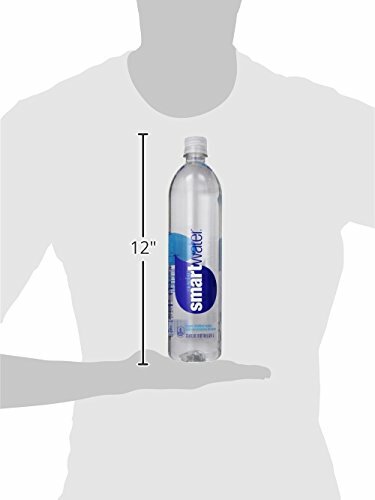 this purified water ships as case of six 33.8-ounce recyclable plastic bottles. 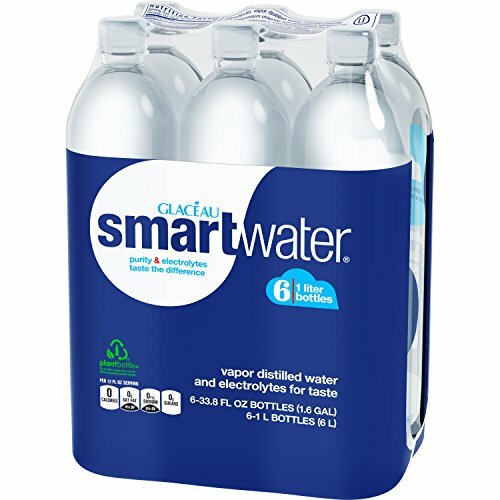 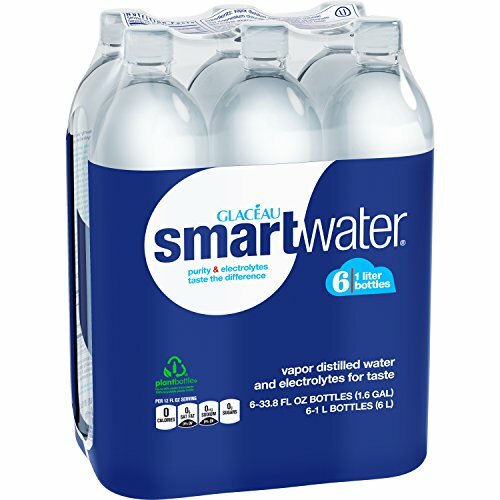 glaceau smartwater is a registered trademark of glaceau.vapor-distilled with electrolytes added for taste, smartwater offers a bottled water that’s simple, pure, and delicious. 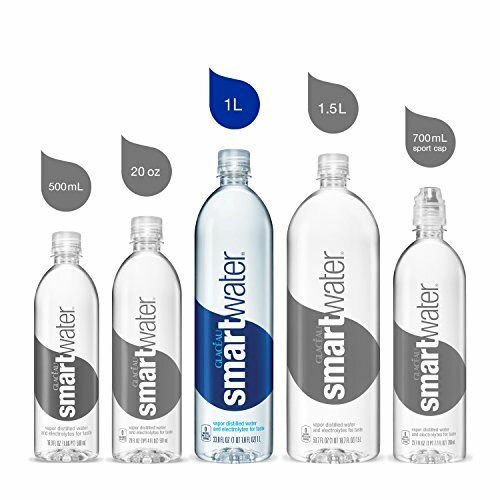 smartwater is a purified water made using vapor distillation, a purification process that simulates the hydrologic cycle – similar to the way water is purified in nature. 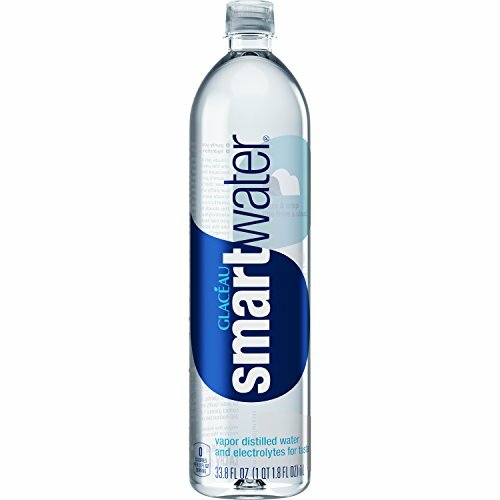 smartwater is the #1 premium water in the country!